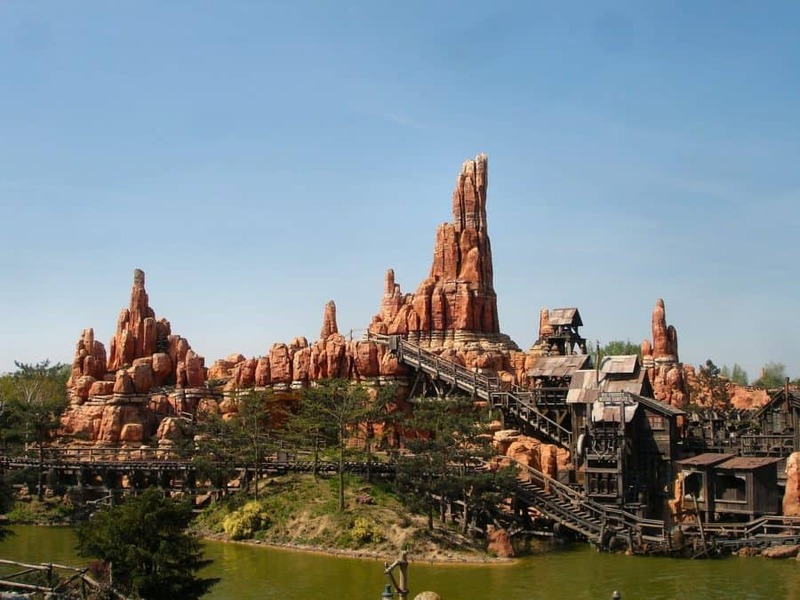 Home Theme Park Destinations Disney Is Disneyland Paris worth it? We ditched our kids (with the grandparents) and went to Disneyland Paris without them!! Don’t feel too bad for them though because one they are only two and literally don’t know what they’re missing and two, all four of us are off to spend 10 days in Disneyworld Orlando in a few months! I was SO excited about visiting Disneyland Paris but the reality was a bit less magical than I had anticipated. Disneyland Paris is a LOT smaller than Disneyland California. It’s a very tiny fraction Disney world. That’s nice because there’s a lot less walking but there is also a lot less to do. I feel like the lack of options led to excessively long lines. *This post contains Ads and/or Affiliate Link(s). 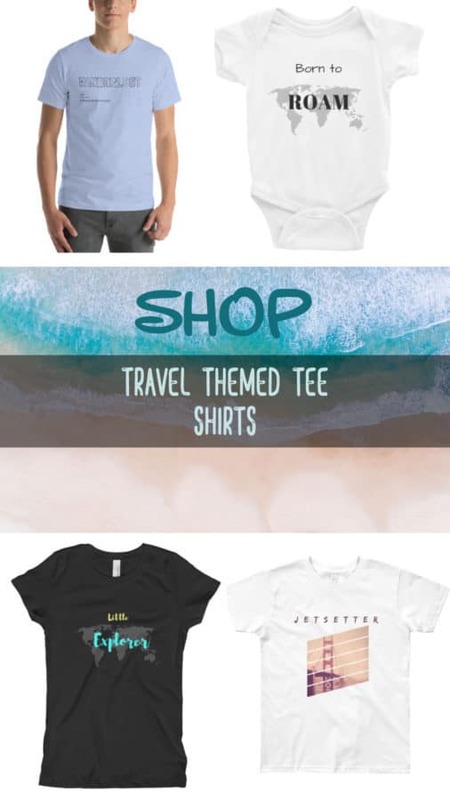 **Adventures With Children is a participant in the Amazon Services LLC Associates Program, an affiliate advertising program designed to provide a means for us to earn fees by linking to Amazon.com and affiliated sites. Tickets to Disney are purchased behind the security line. So you go through security first and then you can purchase your tickets before entering the park. Of course, you can also book online. You can buy packages that include meals or meals plus hotel. We opted for just the park entry and were happy about it. 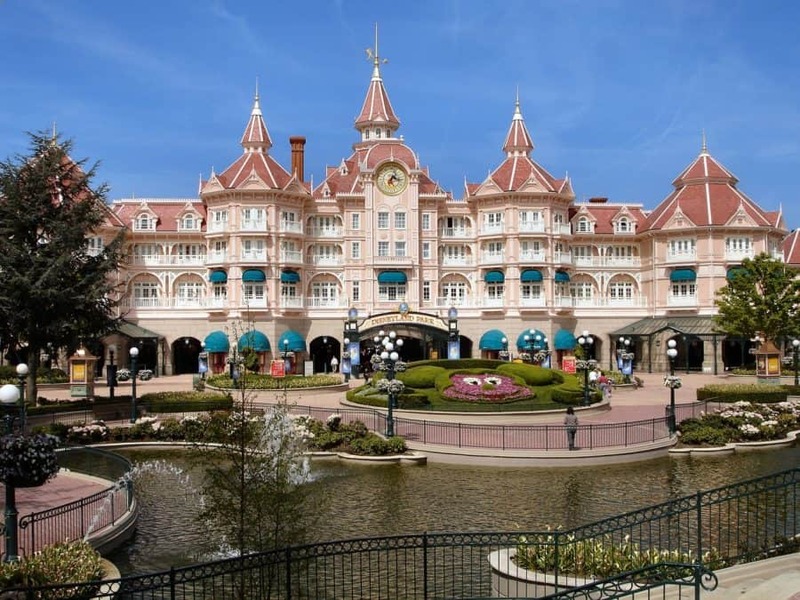 Should you stay at a Disneyland Paris resort? 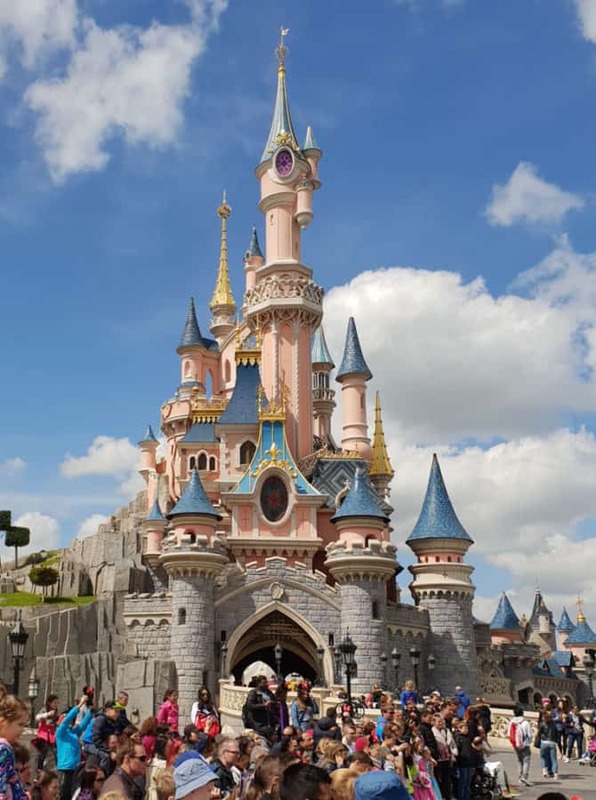 Since I consider Disneyland Paris to be more of a day trip or Paris excursion, I recommend staying in Paris, closer to other sites and taking the train into Disney. 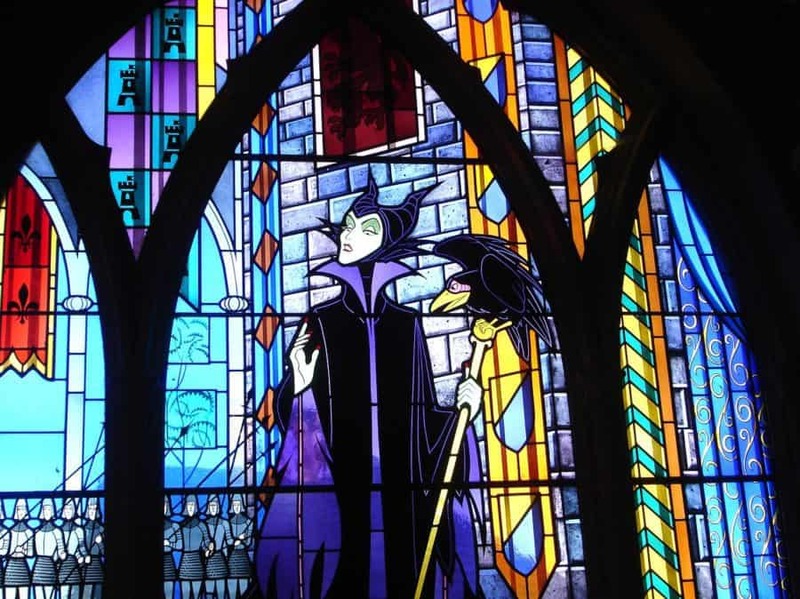 If you are a huge Disney geek, you should spend a day here, but just a day maybe two if you want to hit absolutely everything. Yes. 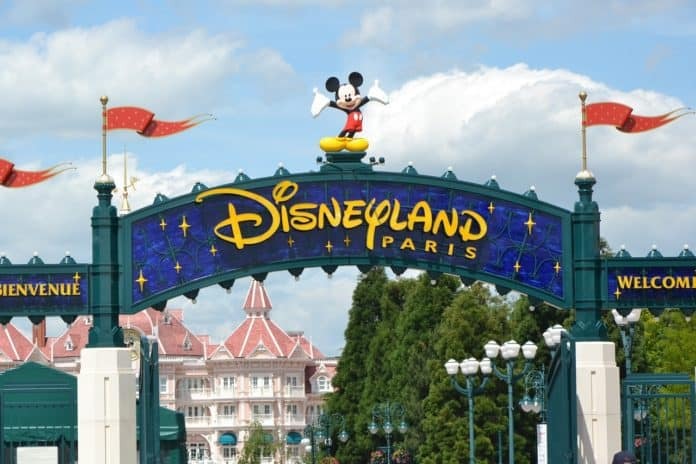 Of course, it’s worth it, but if you’ve visited Disneyland California or Disneyworld you should probably adjust your expectations and know that this is best done as a day trip from Paris rather than a destination in and of itself. 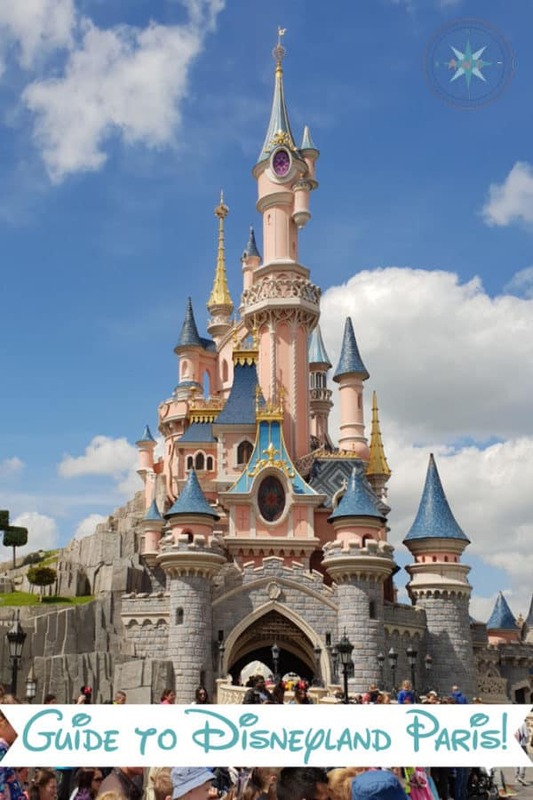 Download the Disney Paris app which has an interactive map of the park along with current ride wait times. The park is so small you can easily just go to the shorter wait time. This was the best thing we did to avoid the long lines and yes, it’s free! Unless you are very confident that your child won’t get tired, bring a stroller. I trust people, I have never even thought about locking my stroller with a bike lock – which is not permitted to be used on railing or benches in Disney anyway. I do usually back it in and lock the wheels of my travel stroller though. That way if someone did try to walk off with it, they would at least need to spend some time moving it. If you didn’t bring a stroller with you, you can rent one in the park. For best seating, arrive 20 minutes early. Bring snacks for your little one so they won’t get antsy while they wait. Be sure to explore the castle. You can walk around inside the castle, and it’s beautiful. You’ll even find a fire-breathing dragon in the basement! Did you know that in Germany, you can visit the real castle that inspired Walt Disney? An event started and I suddenly found myself in the middle of a large crowd. I looked at the stage and when I looked back my husband was gone. I had no cell phone service and we failed to pick a meeting spot. Don’t make that mistake. Check parade and event schedules before your visit so that you’re not unexpectedly in the middle of a massive crowd and lose your spouse….. or worse, child. Pick a meeting place in case you do get separated. Show older children where the baby care centers are so they can get assistance. Dress your kids in bright colors so they are easy to spot/ keep tabs on. Better yet, dress them in bright matching shirts so others can help find a missing member. Be sure to check the weather forecast the morning of and dress accordingly. Plan meals and indoor activities during rainy hours but be sure to reach before it’s scheduled to rain because everyone will have the same idea. Alternately, if you brought rain gear and don’t mind a bit of rain, you will find the shortest wait times all day for your favorite rides. 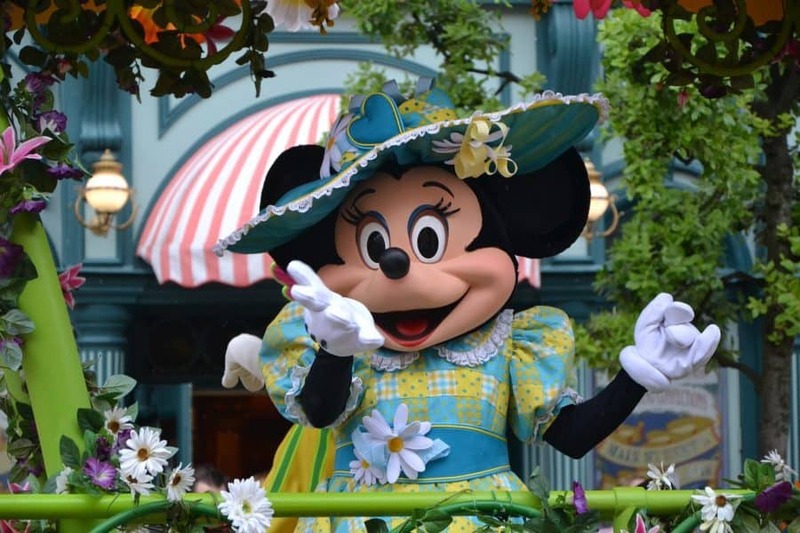 If your child is going to freak out if they don’t get a princess dress or Mickey ears in the park, buy them online beforehand and gift them at the park. Food is pretty pricey in the park so bring snacks from home. I like to bring healthy snacks to counteract the fried food and ice cream I usually treat my kids to. Make your dinner reservations early in the day. By the time 6 pm rolled around almost all the restaurants were full. We put our names down and were able to eat, we apparently got lucky because the people behind us said their reservations for the whole night were completely full. I was not impressed with the food. Conversely, I was almost always impressed with the food a Disneyland California. I’m a sucker for great vacation photos but opted only for my cell phone this trip because I didn’t want the hassle of lugging around my DLSR. Full-sized tripods and selfie sticks are banned from the parks so leave those at home. The park is crowded so angling your phone up will help crop some of the crowds out. You can also plan a mini photo session during a parade or event when other areas will be less crowded. Alternately, you can leave it to the professionals with a Disney PhotoPass!